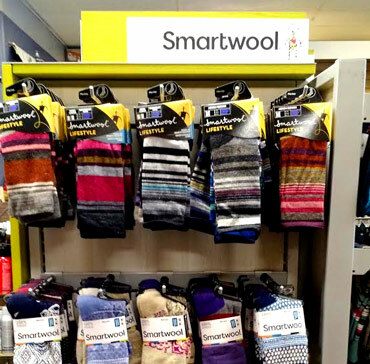 Smartwool Socks can be used in all weather conditions; designed for comfort that helps people do what they love, longer. 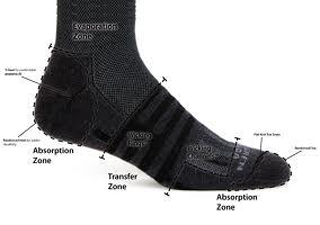 Socks that not only absorbs sweat, but also continually moves it to where it can be evaporated. 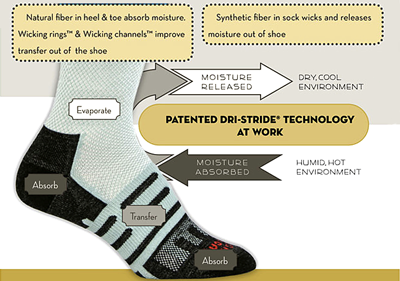 Helping your feet against temperature swings, discomfort and even blisters.